Despite the name, Norwegian Cruise Line offers many different cruises around the world, in Europe, or from American cities like NYC and Miami down to Bermuda and the Bahamas. 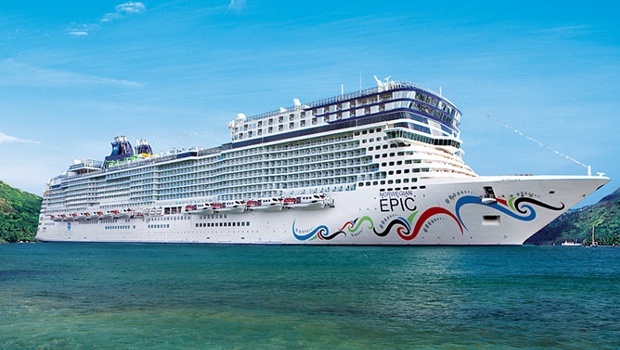 Many of its ships, such as the Norwegian Jade, Norwegian Epic and Norwegian Escape have state-of-the-art casinos on board. These are filled with hundreds of slot machines and plenty of gaming tables that offer blackjack, craps, poker, baccarat and roulette. The ships also have an exclusive VIP room that can be tailored to suit the guests on board. If you go on cruises regularly, Norwegian Cruise Line’s Casinos at Sea rewards programme may be of particular interest. There are five levels – Jade, Pearl, Sapphire, Ruby and Elite – which are based on how many points a player earns after an evaluation period. There are also casino tournaments and promotions to take advantage of, as well as special events that regular guests will receive invitations to. Players can also apply for a line of credit while on board the casino at sea. 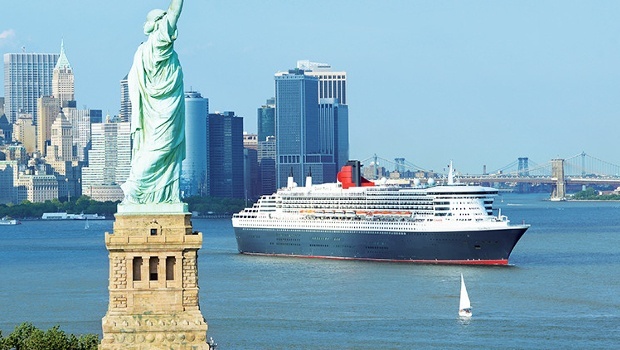 Cunard’s luxurious cruise ship the Queen Mary II offers different routes around the world. This includes short trips from Southampton to New York, or long voyages that cross the globe from Brisbane to Southampton, taking in Hong Kong, Singapore, Kuala Lumpur and Dubai along the way. No matter how long guests are travelling for, all will be able to experience the wonder of the Empire Casino on board. This beautifully decorated casino is inspired by those in Monte Carlo and, although you would stun in your best tuxedo or black dress, the casino has a smart-casual dress code. It boasts 12 different table games and over 75 slot games and video poker machines. The cruise also offers complimentary gaming lessons for those who have never played any of the casino games before. 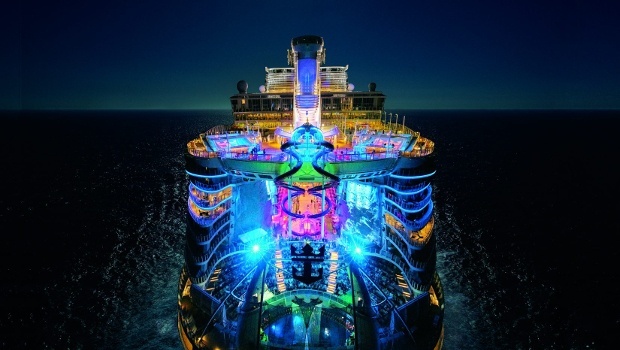 Royal Caribbean cruiseliners hold the record for the biggest ships in terms of volume, with Harmony of the Seas holding the top spot until its sister ship, the Symphony of the Seas, launches later in 2018. These ships are titanic in size, like small cities traversing the oceans and each has a massive casino on board, known as the Casino Royale. These casinos have a fun and thrilling Las Vegas vibe and, with over 500 slot machines and 25 table games to choose from, guests will believe they've been transported to that desert oasis. There are also several shows on offer, including Broadway musicals or the magic of the Aquatheatre, to recreate the perfect Vegas vacation. 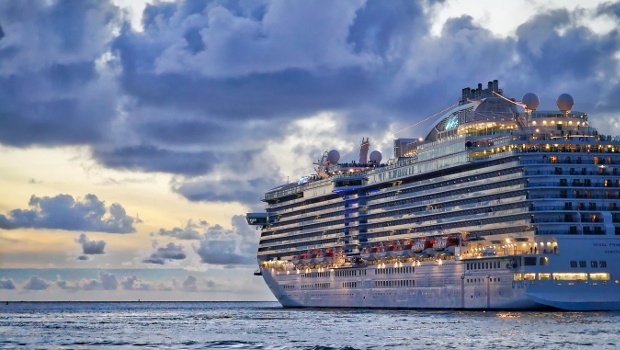 While most cruises will last a few days up to a few months, some seafaring casinos only open for one night. 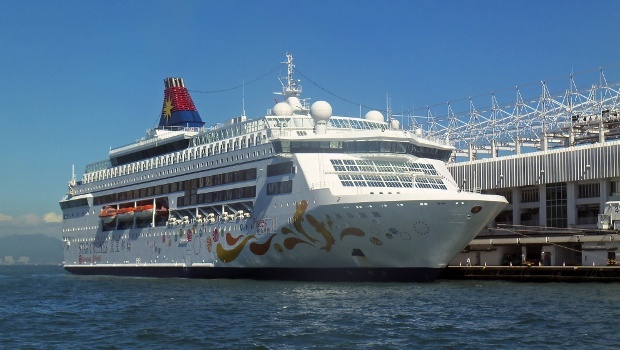 There are strict gambling laws in Hong Kong, but several casino ships leave the port at night and travel to international waters, where state rules don't apply. These ships run around the clock every day of the week, though they don't offer the glitz and glamour of a traditional cruise ship. Gamblers don’t need to go on a cruise to experience the pleasure of a luxurious casino on the water. There are several superyacht casinos, such as the Sunborn Hotel and Casino in Gibraltar, that are permanently anchored at port. 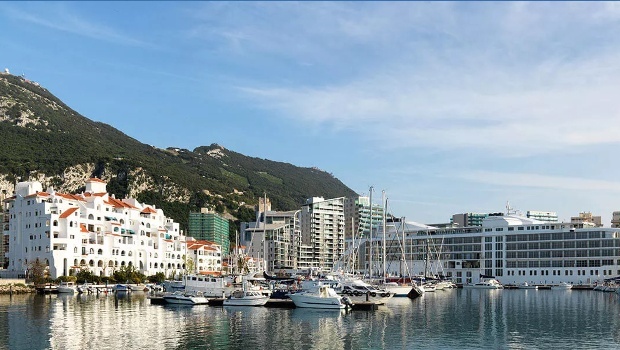 The Sunborn’s permanent home in the Ocean Village Marina means that guests can enjoy stunning view of the Rock of Gibraltar while gambling away. While it's not as big as a cruise casino, the hotel and casino still manages to offer a substantial number of games, including over 50 slots, three roulette tables, three poker tables and four other card game tables. High rollers can book out the Penthouse Suite, with its own private sundeck and panoramic sea views.